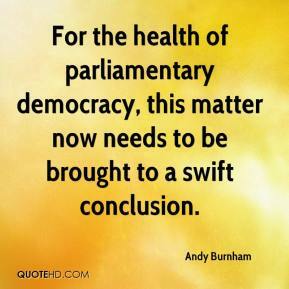 For the health of parliamentary democracy, this matter now needs to be brought to a swift conclusion. 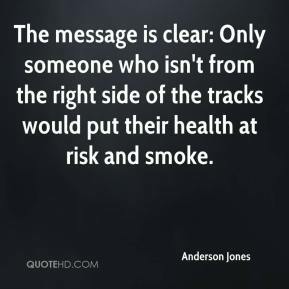 The message is clear: Only someone who isn't from the right side of the tracks would put their health at risk and smoke. 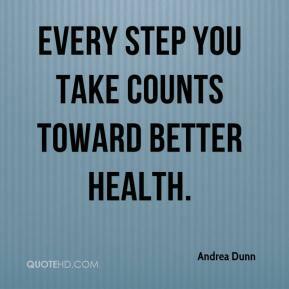 Every step you take counts toward better health. The current health care system is broken, and everyone knows it. 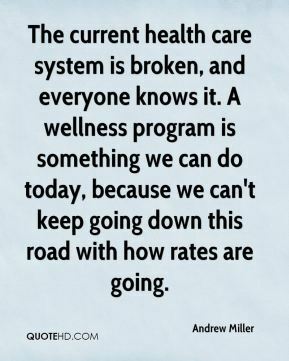 A wellness program is something we can do today, because we can't keep going down this road with how rates are going. 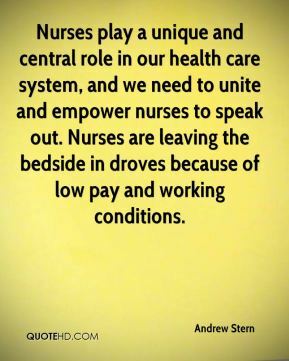 Nurses play a unique and central role in our health care system, and we need to unite and empower nurses to speak out. Nurses are leaving the bedside in droves because of low pay and working conditions. 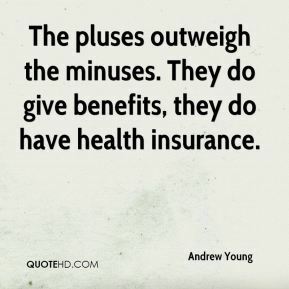 The pluses outweigh the minuses. They do give benefits, they do have health insurance. 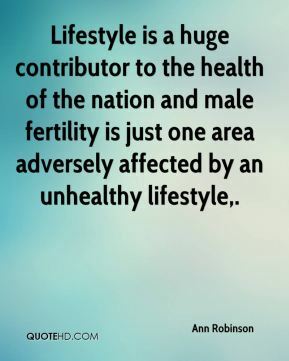 Lifestyle is a huge contributor to the health of the nation and male fertility is just one area adversely affected by an unhealthy lifestyle. 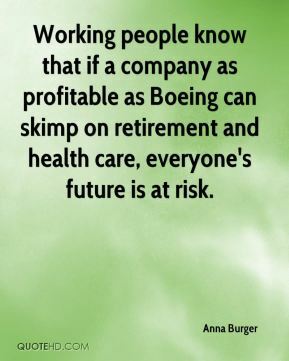 Working people know that if a company as profitable as Boeing can skimp on retirement and health care, everyone's future is at risk. 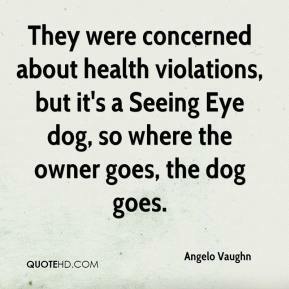 They were concerned about health violations, but it's a Seeing Eye dog, so where the owner goes, the dog goes. 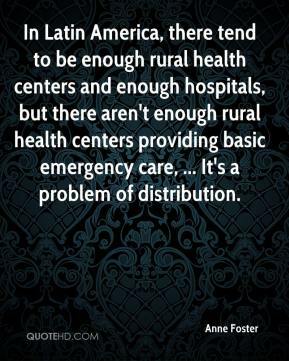 In Latin America, there tend to be enough rural health centers and enough hospitals, but there aren't enough rural health centers providing basic emergency care, ... It's a problem of distribution. [Prayer heals. 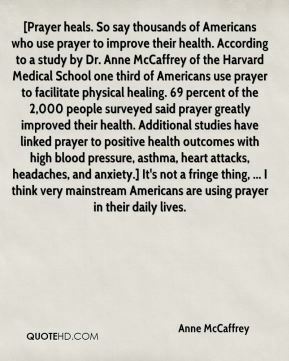 So say thousands of Americans who use prayer to improve their health. According to a study by Dr. Anne McCaffrey of the Harvard Medical School one third of Americans use prayer to facilitate physical healing. 69 percent of the 2,000 people surveyed said prayer greatly improved their health. Additional studies have linked prayer to positive health outcomes with high blood pressure, asthma, heart attacks, headaches, and anxiety.] It's not a fringe thing, ... I think very mainstream Americans are using prayer in their daily lives. 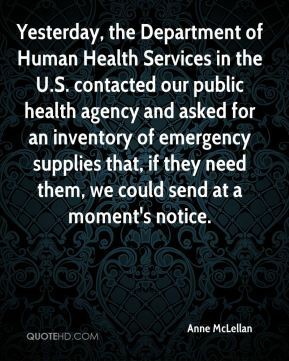 Yesterday, the Department of Human Health Services in the U.S. contacted our public health agency and asked for an inventory of emergency supplies that, if they need them, we could send at a moment's notice. 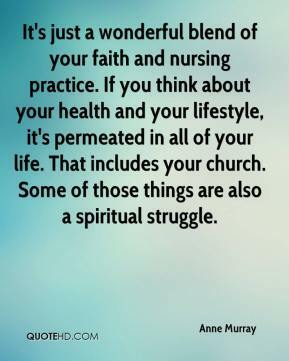 It's just a wonderful blend of your faith and nursing practice. If you think about your health and your lifestyle, it's permeated in all of your life. That includes your church. Some of those things are also a spiritual struggle. 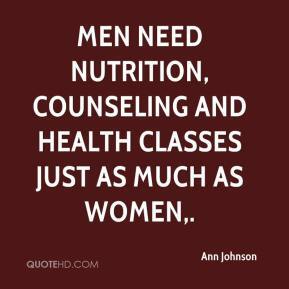 Men need nutrition, counseling and health classes just as much as women. 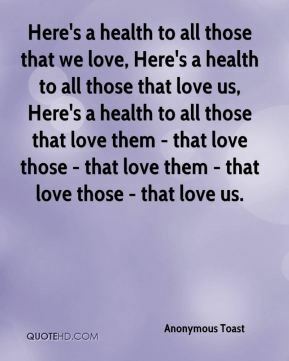 Here's a health to all those that we love, Here's a health to all those that love us, Here's a health to all those that love them - that love those - that love them - that love those - that love us. 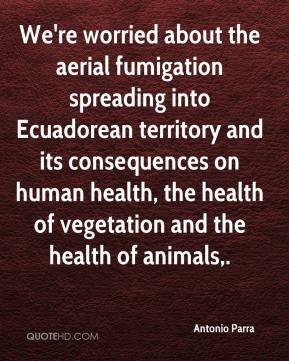 We are particularly worried about the health of the refugee population, domestic violence and refugees resorting to illegal employment or even to prostitution, just to put enough food on the table, ... 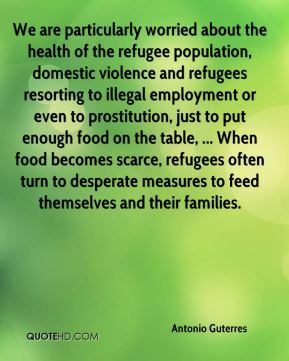 When food becomes scarce, refugees often turn to desperate measures to feed themselves and their families. Major roadblocks to better health for the African American community are the lack of safe areas for physical activity and lack of availability of affordable, quality fruits and vegetables in grocery stores. There are many obstacles that make it difficult for our residents to get nutritious foods and engage in physical activity. 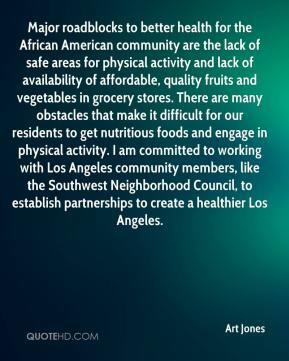 I am committed to working with Los Angeles community members, like the Southwest Neighborhood Council, to establish partnerships to create a healthier Los Angeles. 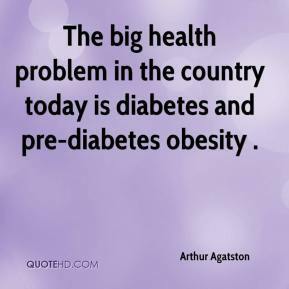 The big health problem in the country today is diabetes and pre-diabetes obesity . 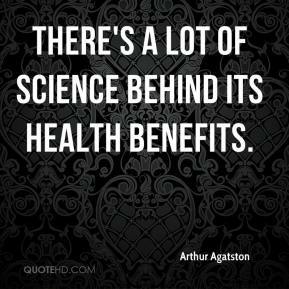 There's a lot of science behind its health benefits. 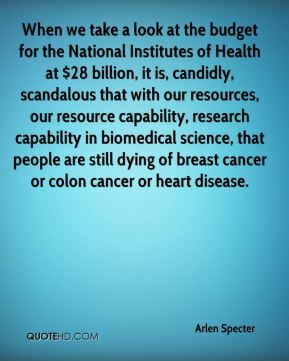 When we take a look at the budget for the National Institutes of Health at $28 billion, it is, candidly, scandalous that with our resources, our resource capability, research capability in biomedical science, that people are still dying of breast cancer or colon cancer or heart disease. Now the Health Department needs to publicize its existence wherever it can. 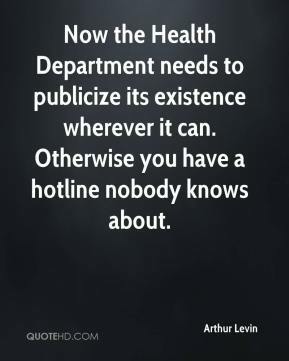 Otherwise you have a hotline nobody knows about. 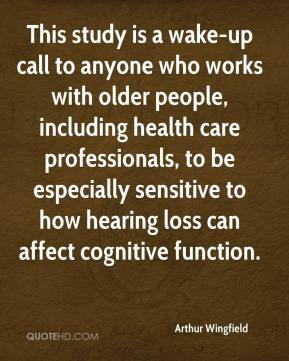 This study is a wake-up call to anyone who works with older people, including health care professionals, to be especially sensitive to how hearing loss can affect cognitive function. 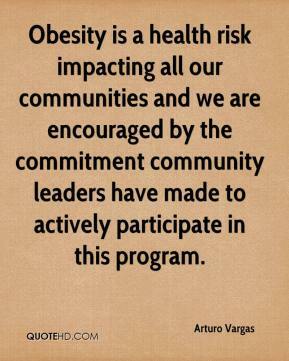 Obesity is a health risk impacting all our communities and we are encouraged by the commitment community leaders have made to actively participate in this program.